I am so excited for the upcoming changing of the seasons and getting on to the fall weather so this heat can go away. 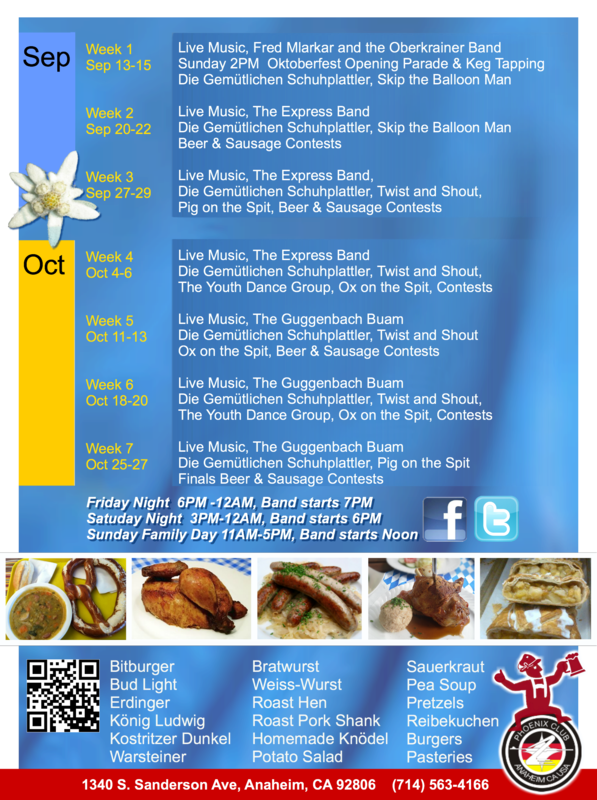 Fall weather brings us not only into the cooler weather, but also into the fabulous festivities at Oktoberfest! I love Oktoberfest and attend every year, so I am very excited to host this giveaway so that one of my lucky readers can have the opportunity to enjoy it for free! My giveaway package includes: 4 tickets to Oktoberfest at The Phoenix Club in Anaheim & $20 worth of food coupons. 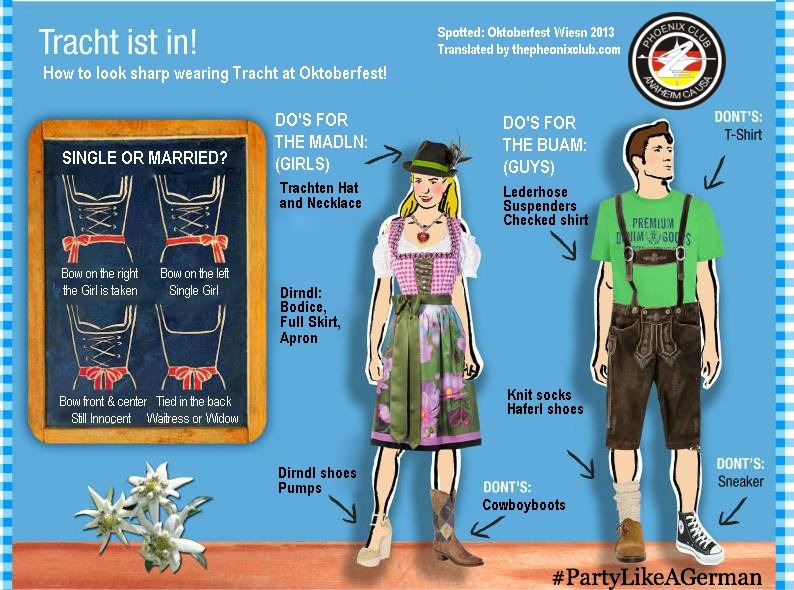 This package is valid to be used on any day during Oktoberfest 2013. 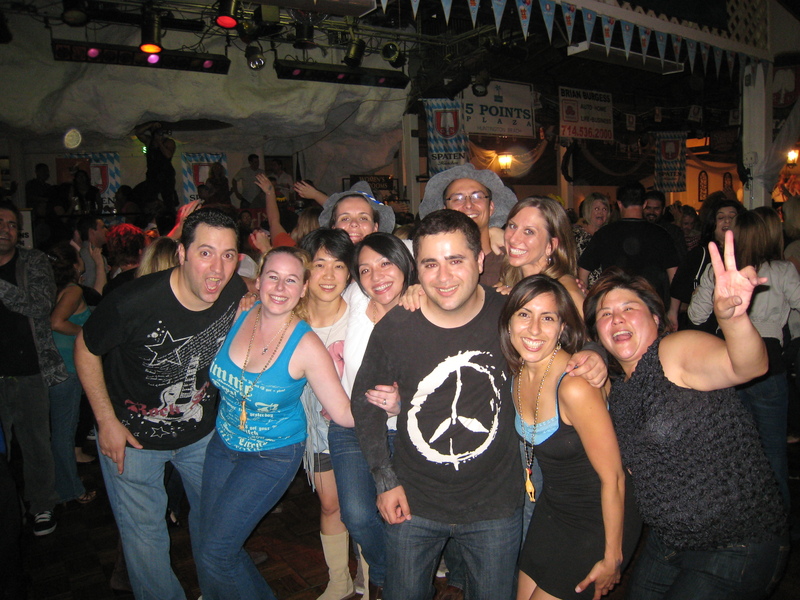 The Phoenix Club in Anaheim is a special place to celebrate Oktoberfest in that it was an organization formed in 1960 shortly after WWII among a small group of 15 people that wanted to preserve their German language and customs after the war. The name, The Phoenix Club was chosen after the mythological bird that rose up from ashes to be alive again. The organization has continued to grow over the years and now has 3,000 families as members!! 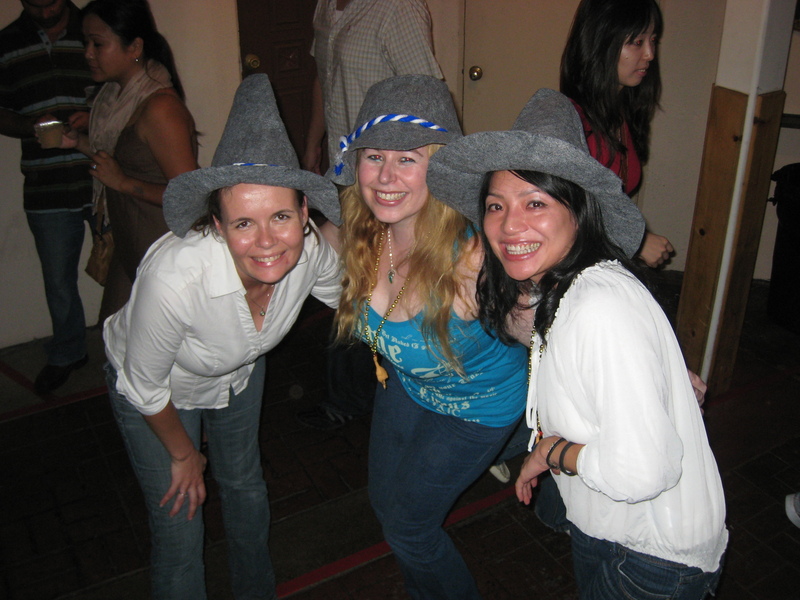 The Phoenix Club’s Oktoberfest has been the longest one running in Southern California; for 51 years to be exact! That is a pretty impressive statistic if you ask me! You can also check them out on FACEBOOK. 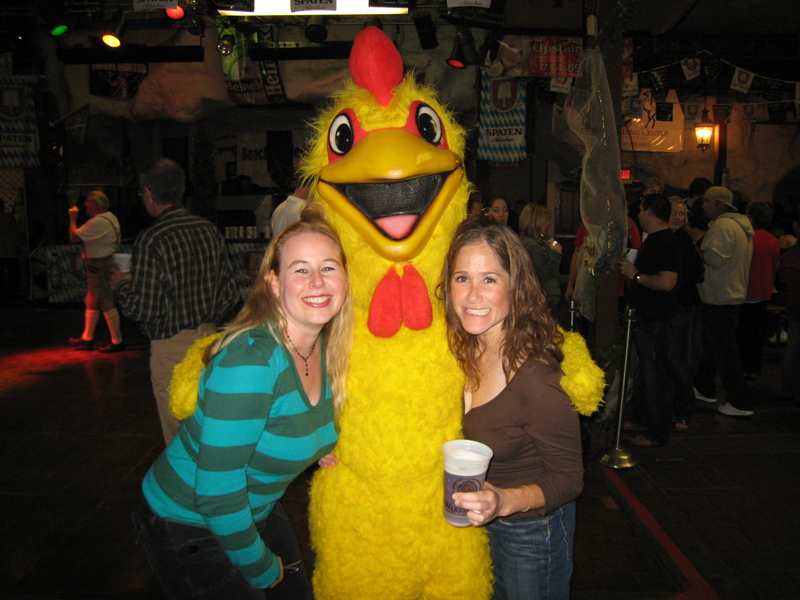 This year Oktoberfest at the Phoenix Club will start Friday, September 13, 2013 and run through Sunday, October 27th. There will be a yearly traditional opening parade and a keg tapping taking place on Sunday, September 15th. September 21- October 27. There will be free polka lessons for all ages offered every Saturday at 3:00 PM. I may have to check this one out… I have never done Polka dancing before! 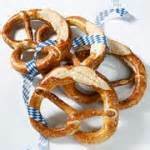 Last but not least, there will be German vendors selling everything from folk ware and souvenirs to gingerbread hearts. I’ve never been to a legitimate Oktoberfest before and this sounds so fun and authentic. Awesome:) Good luck Lalita! 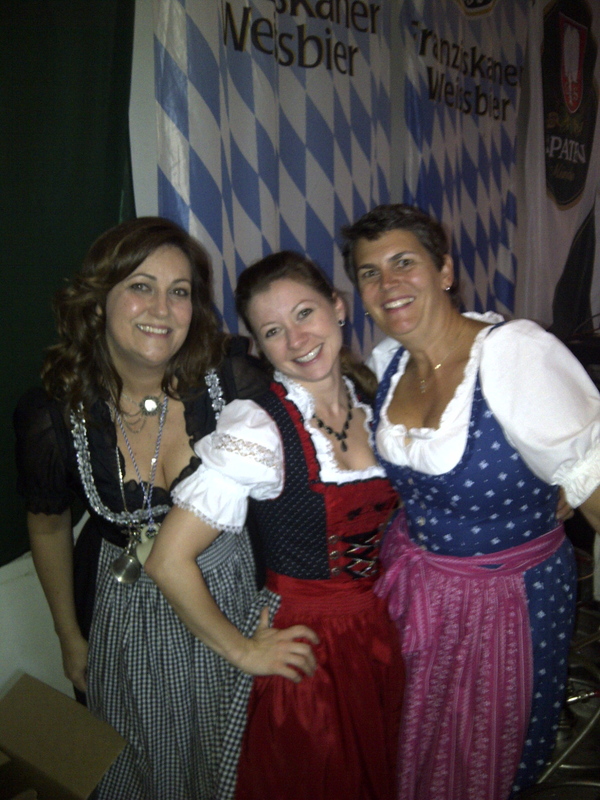 Oktoberfest is always a great time! My boyfriend and I go to this Oktoberfest every year!! It’s the best! I don’t really like beer so I always get 7up & Feigling vodka (fig flavored!). It’s my fav!! The honey jäger shots are super yum too! Yum! I love the fig vodka and the honey jager shots too! Good luck in my contest! I have never been, but have been meaning to check it out. Would love to win tickets! I’ve been a few times to the one in Buena Park. It’s always fun to watch people dance! The last time I was at Oktoberfest was when I was about 10. I didn’t even get to try any beer. Well, it sounds like you must go back again then for sure! 🙂 Good luck! 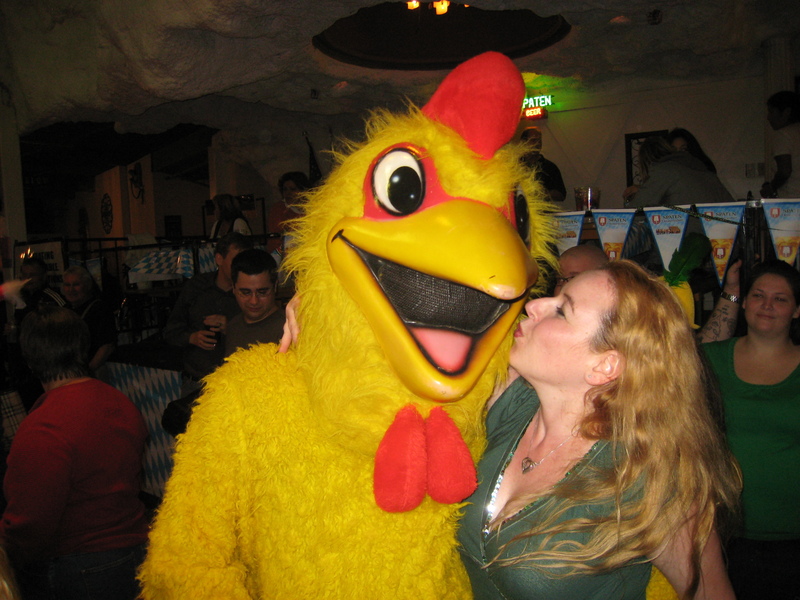 I’ve been to the Phoenix Club Oktoberfest several times–although its been a couple of years. I LOVE their dinners there; plus walking around and people-watching. This looks really fun, thanks for the details!! 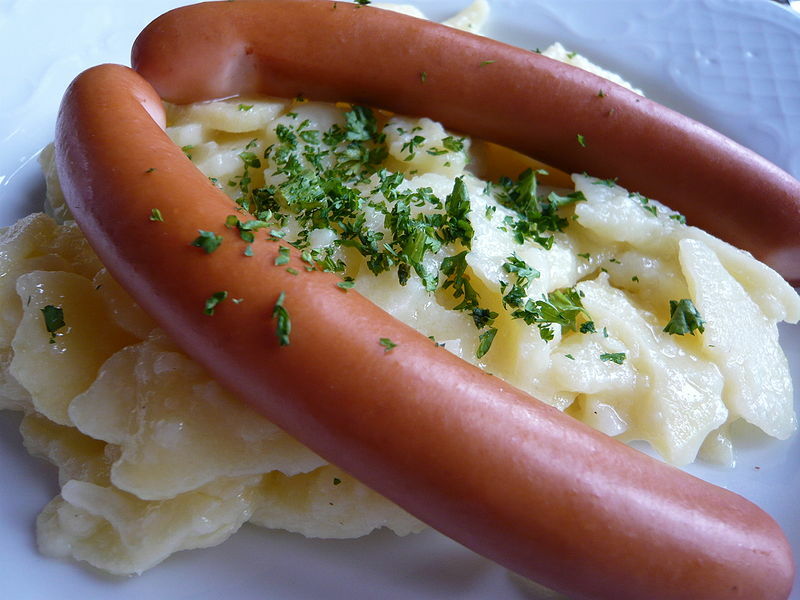 I wish I lived closer, as an authentic Oktoberfest would be awesome to see. We don’t have these types of festivals around here… Maybe you should start a mobile event/party planning biz? you would be amazing at it! 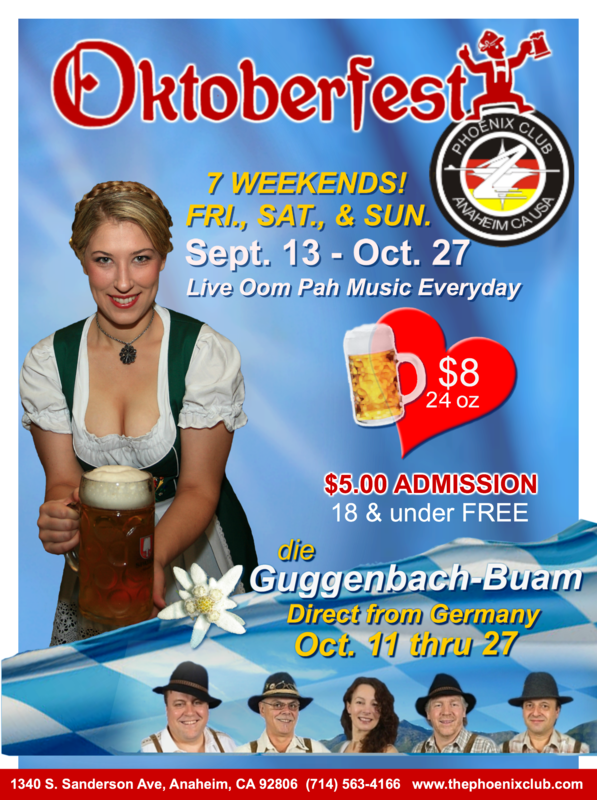 I have never been to Octoberfest and keep saying I need to go. This year we are going to go! Have a good time at your. 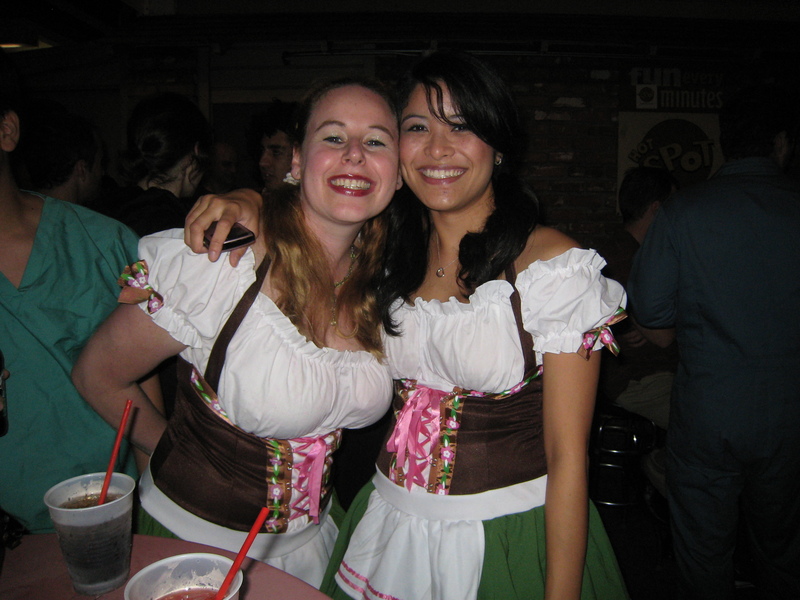 Thanks for the comment VInma and have fun at your local Oktoberfest:) I am sure it will be a great time! I love Octoberfest! 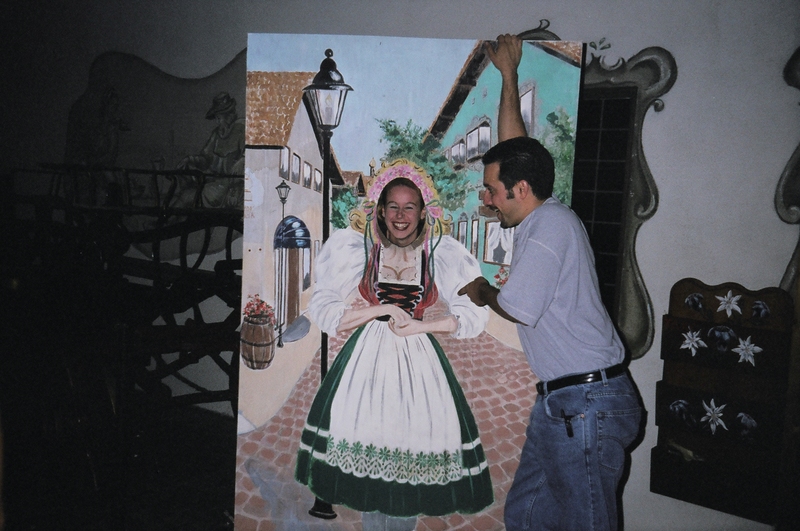 We don’t drink, or eat meat, but we still love to feel the culture of the old world where our ancestry comes from. Dani, you look adorable in that outfit! I grew up in outside of OKC, and we had the funnest Octoberfest events. I haven’t been to one in 30 years but would love to find one again in the near future. I remember them to be a lot like your pictures… just FUN!!! Awesome:) I hope you can find a local one to you Don! It is always a blast for sure:) Thanks for the comment! I wish there was Anaheim club in Phoenix AZ. 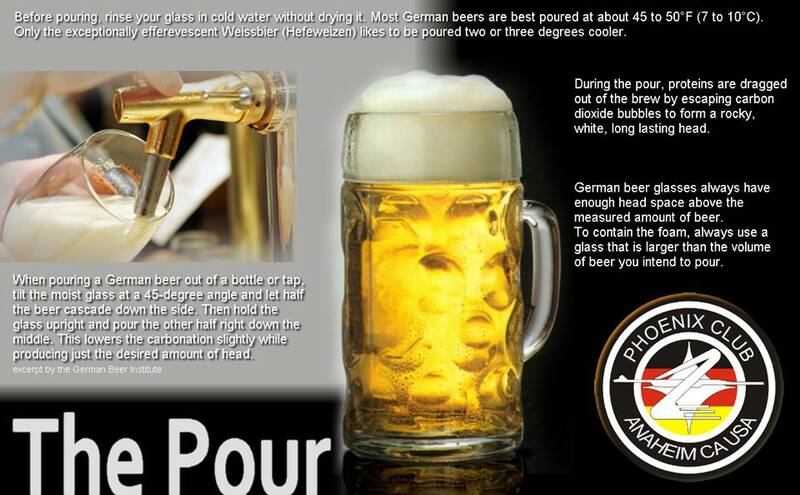 Come on out to visit:) LOL Do you have a local Oktoberfest in Phoenix Dov? Yes!! What a great analogy! Thanks for the comment:) Good luck! I’ve been to Oktoberfest & I love the atmosphere! The drinks and food are great. The entertainment is fun and the people there really make you feel welcome. I would love to go sometime. 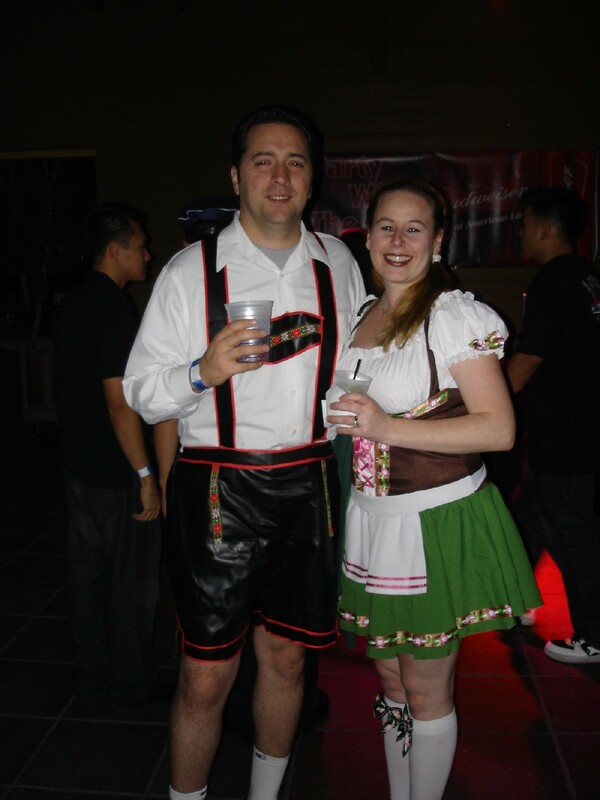 Just don’t have my appropriate outfit to wear though.. Your’s was really cute..
Our family would love to go and experience Octoberfest at a real German establishment. My fiance is half-German so it would be fun to experience part of his culture with him and our son. Kat, good luck in my contezt! This definitely sounds like a great way to introduce German culture to your son! never been but we have been talking about going this year. For me it is the beer. I am the beer drinker of my group of friends, the girls at least. It seems like so much fun! 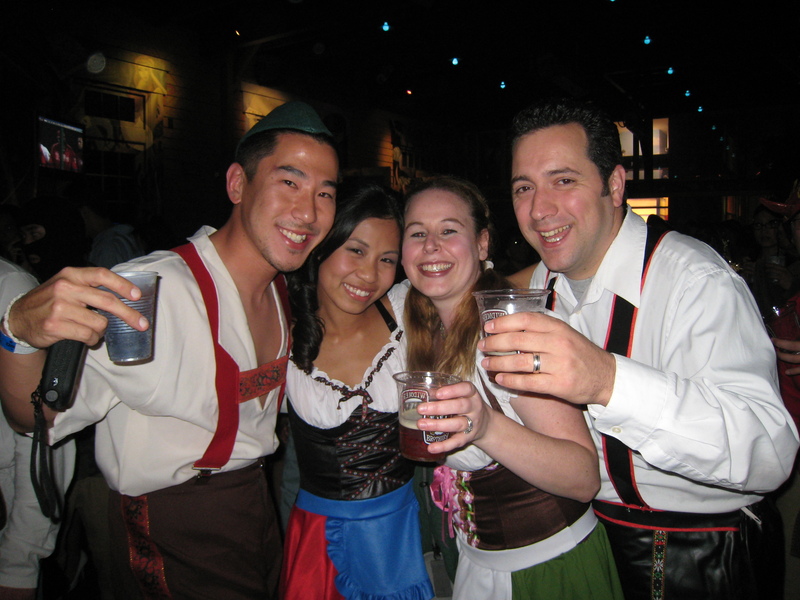 You have to check it out) Oktoberfest is always a great time!! Good luck in my contest!